All electric vehicles are becoming more popular nowadays. 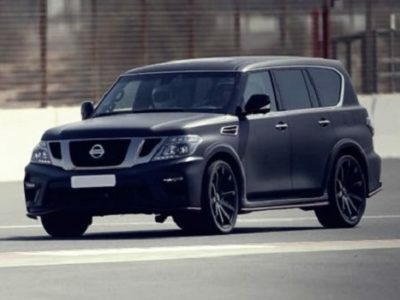 It is the fact in all classes, and not Nissan is making new step by adding a van to its electric-powered family. The 2016 Nissan e-NV200 is not a stylish vehicle, but functionality and furl economy are superb, so these are the cards which could ease determination among buyers to pick this vehicle. However, rivals are not too away, with Ford Transit Connect coming soon. 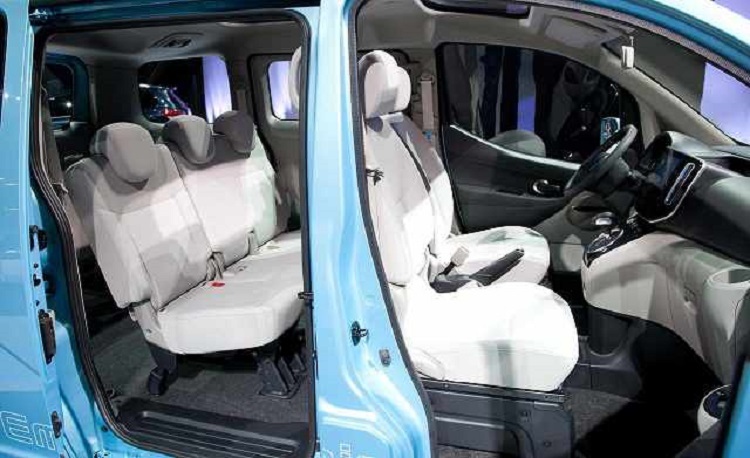 Functionality of the 2016 Nissan e-NV200 is shown in the cabin. 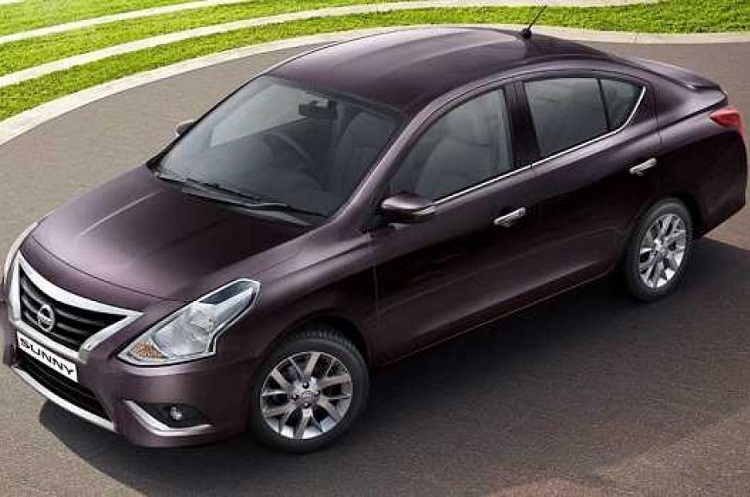 Comfort is gained with leg and head-room within seats, and also quality materials which these are made of. This van is made for long journeys, so few hours in it could be less painful than the ride with some other vehicle. Compact van can take up to 5 passengers. 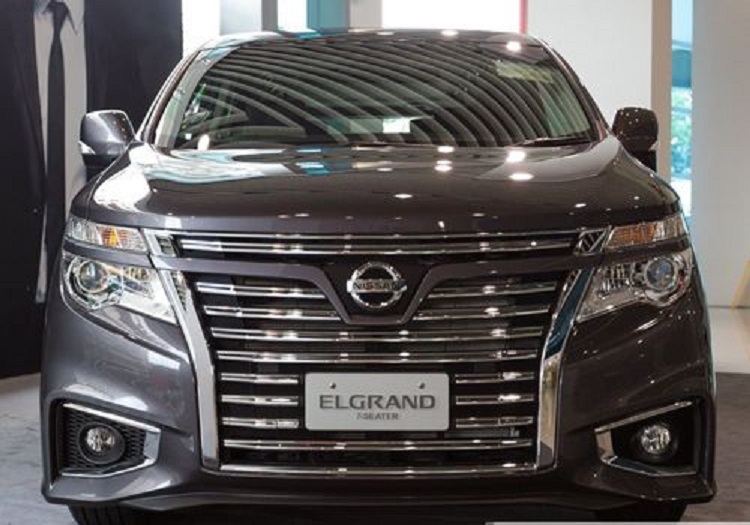 Not too much for such vehicle, but on the other side, cargo space is also large, and it can bring luggage of even more people. For upcoming 2016 e-NV200, company decided to refresh hardware, and van brings stuff from Leaf model. 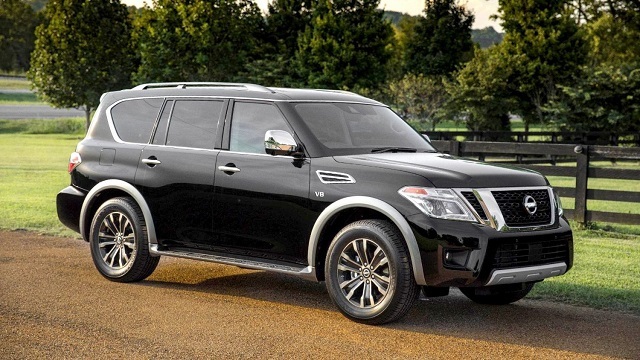 There is a lot more features implemented from other Nissan vehicles, and special attention was on safety. Engine of the 2016 Nissan e-NV200 is positioned under the floor. It is lithium-ion electric battery pack, with energy of 24 kWh. 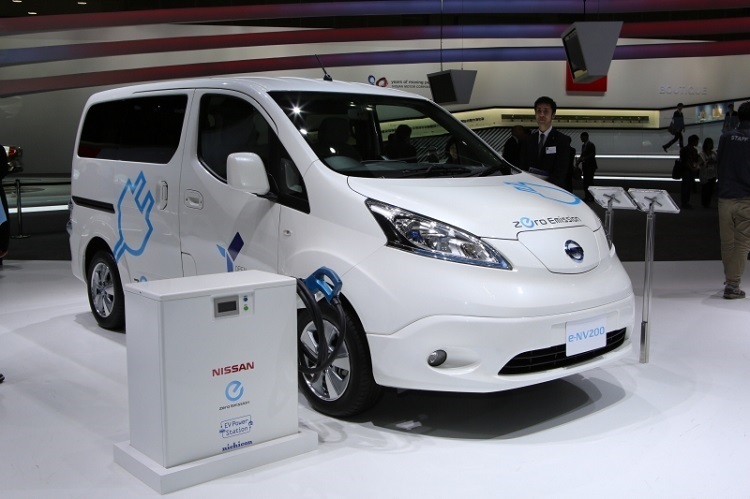 It is similar power source, which was used for first e-NV200, presented back in 2013 in Detroit. By installing it under the floor, designers have saved a lot of cargo room. Total power which can be delivered from this battery is 80 kW, or 107 hp. It can be fully charged in just 4 or 5 hours, and engineers are working on speeding up this process. Finally from other information, we have heard that engineers will boost acceleration and braking. Finally new 2016 Nissan e-NV200 will be priced around $23,000. 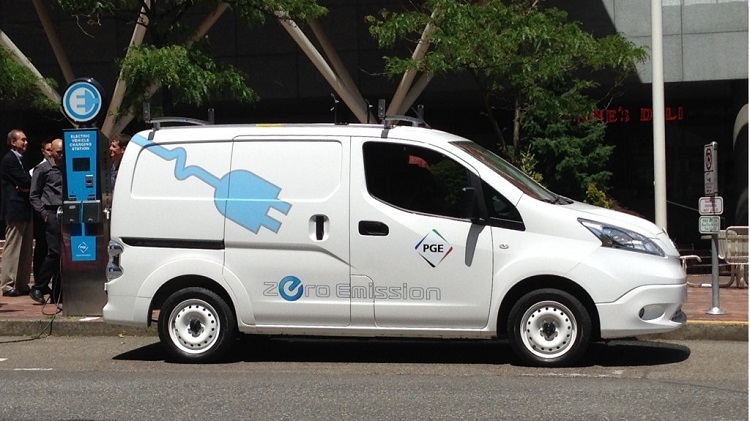 This is not too expensive for zero-emission van, with almost no competition on the market. However, Ford and other companies are working on their models, which could be out not too much after 2016 e-NV200.